When you arrive at the Milton Keynes venue you will be greeted by our friendly professional hosts. Once everyone has arrived and registered we will briefly explain the format of the evening. The ladies will then be asked to make their way to their allocated table. Once the ladies are seated the gentlemen will be asked to proceed to their first date. 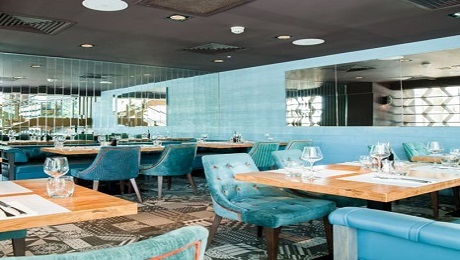 Aqua is a wonderful neighbourhood restaurant where you can pop in at any time. The menus cater for every occasion, whatever your appetite. Pop in for a chat with friends over coffee, or enjoy some of our lighter bites. 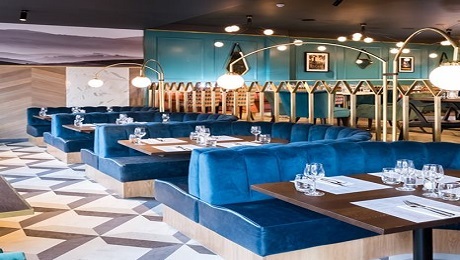 You are welcome to enjoy our relaxing and stylish interiors all day. 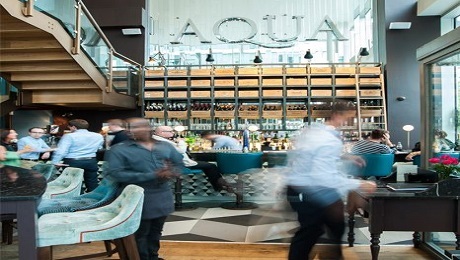 They serve coffee and cake in the morning and food from 12pm, so whether you’re in a rush or want to indulge yourself, Aqua is the place to be.